Mr Kim said he was open to a third summit with the US President, but set the year’s end as a deadline for Washington to offer mutually acceptable terms for an agreement to salvage the high-stakes nuclear diplomacy. “We of course place importance on resolving problems through dialogue and negotiations. But US-style dialogue of unilaterally pushing its demands doesn’t fit us, and we have no interest in it,” Mr Kim said during a speech to the North Korean Parliament. He said the North would not compromise on the “fundamental interests of our country and people, even by a speck”, and blamed the United States for arriving in Hanoi with “completely unrealisable plans”. “If the United States approaches us with the right manner and offers to hold a third North Korea-US leaders’ summit on the condition of finding solutions we could mutually accept, then we do have a willingness to give it one more try,” Mr Kim added. But Mr Kim said his personal relationship with Mr Trump remained strong and that they could exchange letters at “any time”. 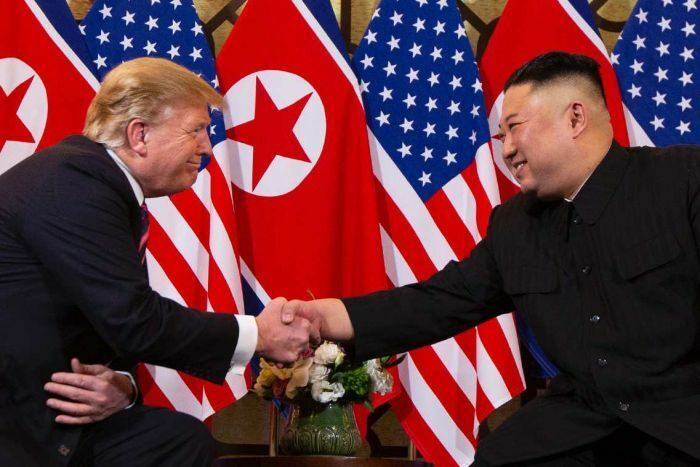 “I agree with Kim Jong-un of North Korea that our personal relationship remains very good, perhaps the term excellent would be even more accurate, and that a third summit would be good in that we fully understand where we each stand,” Mr Trump wrote on Twitter. 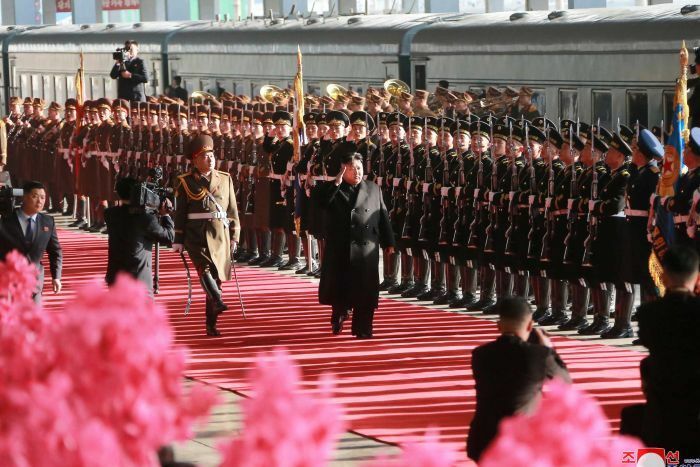 Mr Kim has signed vague statements calling for the “complete denuclearisation” of the peninsula in his meetings with Mr Trump and South Korean leader Moon Jae-in.